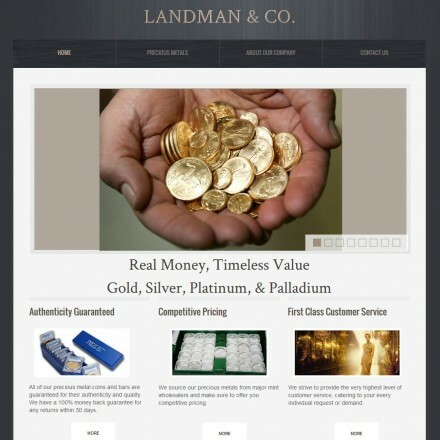 We aim to list all precious metals dealers and coin (numismatic) dealers across the United States. 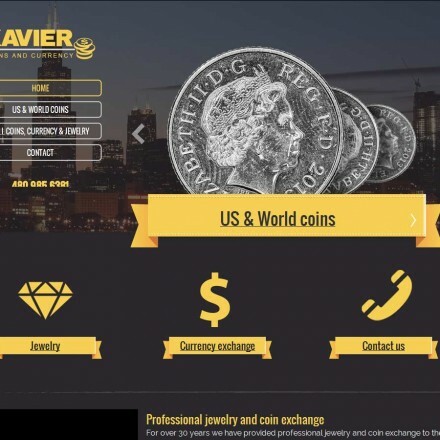 US bullion dealers are listed nationally and by both state and services offered meaning you can set search results to only show results you’re looking for, ie Coin Dealers in New York, Scrap Gold Buyers in California or Mints in Alaska – with detailed listings based on consumer rating scores and reviews. Whether you’re building an investment portfolio, a collector of numismatic coins or looking to diversify your IRA or 401(k) into precious metals – finding trusted precious metals dealers locally or nationally takes just a few clicks. Looking for the Best Gold Dealers in the US? Our annual Bullion Dealer of the Year public vote typically sees over 30,000 votes cast globally – with the US Bullion Dealer category enjoying one of the biggest voting turnouts. 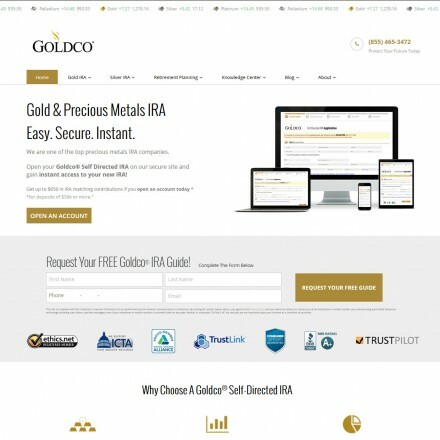 Gold IRAs are very popular investment vehicles due to favourable tax treatment effectively giving a discount on gold bullion invested within an IRA. We list all specialist Gold IRA providers alongside consumer reviews, helping you make the right decisions for your retirement planning. With independently rated listings, free retirement planning guides, retirement planning news and expert how-to articles, Bullion.Directory can aid your search for gold retirement products most suited to your future needs and levels of risk tolerance. Whilst most US Gold Dealers will buy scrap gold, we list a number of trusted “Cash For Gold” specialists alongside detailed consumer reviews. 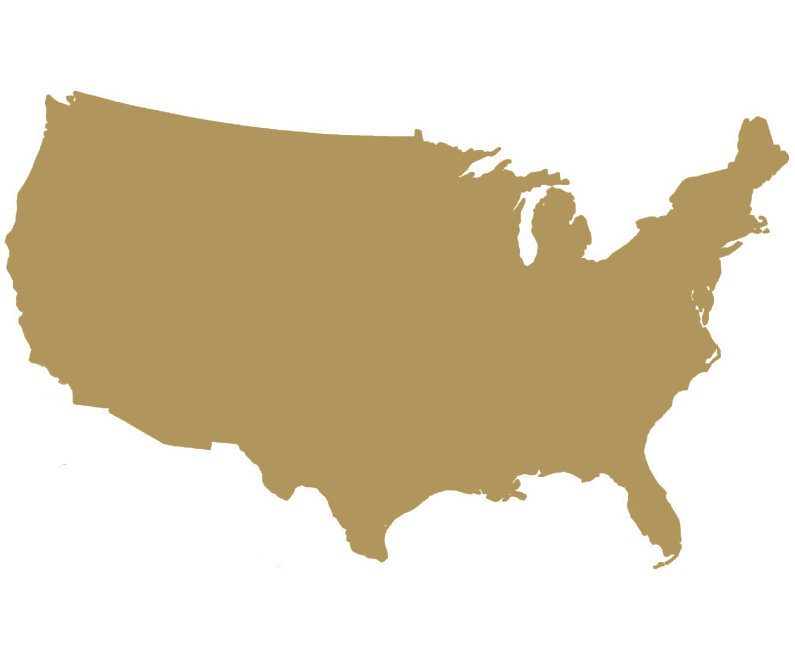 US gold dealers are our highest searched bullion dealer category, listing 588 US precious metals and coin dealers (as of April 2018) with California offering the greatest number of US dealers (62) out of all US states. The majority of US national bullion dealers and international gold dealers are also based in California – which is hardy surprising given the state’s population, even if it’s not exactly favorable from a tax point of view. Other states, notably Texas, Florida and New York are home to a significant portion of the United States’ big dealers. Buying gold bullion is an increasingly popular investment in the US, as a hedge against global risk in this uncertain political climate, with many Americans remembering just how well gold did in the aftermath of the 2008 crash. Thanks to some states having very favorable corporate taxes and no tax on bullion, the world’s wealthy buy and store gold bullion in the US through onshore tax-haven states, but even small-scale retail investors can take advantage of America’s low pricing, low to zero sales tax and home-grown favorite bullion products. 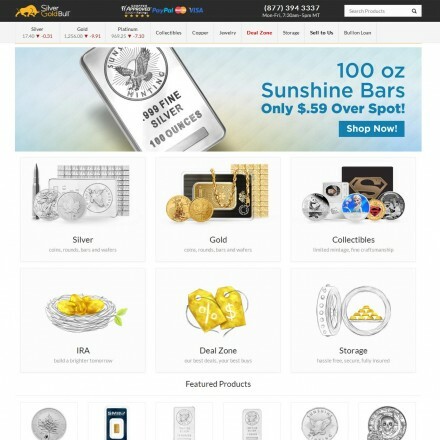 Most national, state-wide and smaller local US bullion dealers have a web presence with the larger dealers operating e-commerce platforms carrying a good stock of popular investment gold. Many offer free insured, or low-cost fixed-rate shipping. 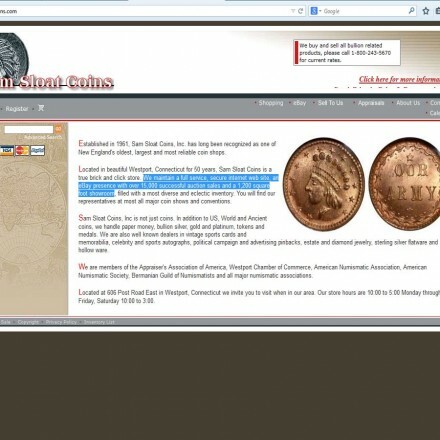 The US is also home to a generous number of numismatic / coin dealers with The American Numismatic Association, American Numismatic Society, NGC and https://www.pcgs.com/ providing a huge number of resources for American numismatists. We list over 500 US gold dealers, so selecting a local (simply click the state of choice above) or national bullion dealer is made so much easier – we carry ratings and reviews of all listed gold dealers. We also run an annual Bullion Dealer of the Year public vote, where our US-based winners have received thousands of votes thanks to low pricing and high levels of customer care. High sales in the US and massive gold trade volume passing through the US (such as Miami) are reflected in the US state’s actual ownership of gold. Although famously secretive and doubted for accuracy by many due to a lack of transparency and a long-standing reluctance to allow outside auditors, Fed vaults are said to contain 8133.5 Tons of gold, the largest vaulted reserves of gold in the world. Nearly all US bullion dealers and especially local dealers buy bullion bars and coins, with many also trading specifically in numismatics and scrap gold. Read online reviews – Bullion.Directory features a review section for each of our listed US gold dealers. 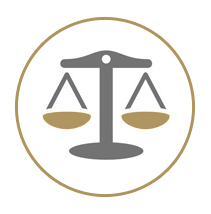 Also enquire at your local state Consumer Protection Office, Chamber of Commerce or check out listings at the Better Business Bureau if there have been any complaints or issues regarding a company you’d like to deal with. Finally, if you have a bad experience – or indeed a fantastic experience, please leave a review on your chosen US bullion dealers listing – your review will truly assist future buyers. Are Bullion Sales Taxed in the USA? As far as sales tax goes, there is no hard and fast rule as each of the 50 states carries it’s own individual sales tax level – some states are zero-rated on investment grade bullion, whereas other states can charge up to 10%. 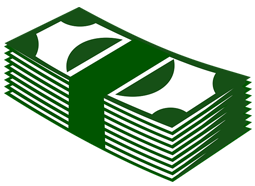 This basic rate is in addition to any additional local county or city sales tax. For example in Alabama, the state-wide basic sales tax is 4% whilst residents in Mobile or Montgomery pay an additional 10% giving a total state and county sales tax of 14%! Gold bought outside of Alabama (ie from out-of-state retailers) is subject to a “use tax” at the same rate as the sales tax. This gives some US gold dealers and metals investors an advantage over others based on location. 4% sales tax with County & City taxes which can add another 4-10%. No state sales tax, though local governments can add County & City taxes. No sales tax on Coins, or Precious Metals. Sales tax exemption on Coins and Bullion over $1500. Zero state tax, however local sales tax on Coins and Bullion varies by City. No sales tax on Coins plus exemption on Bullion over $1000. No sales tax on Coins or Precious Metals. 5.75% sales tax on Coins and Precious Metals. Zero sales tax on U.S. Coins or Currency. Exemption on Bullion over $500. General Excise Tax on Coins and Bullion – paid by the seller but may be passed on to the buyer. No sales tax on Coins or Bullion. Indiana stopped charging taxes on coins, legal tender, and bullion July 1, 2016. 6.15% Sales tax on Coins and Precious Metals. 6% Sales tax on Coins and Precious Metals. Exemption on Coins and Bullion over $1000. 5% Sales tax on Coins and Precious Metals with local County and City taxes on top. Numismatic Coins and Bullion exempt over $1000. Coins and Bullion exempt over $1000. 6.875% Sales tax on Coins and Precious Metals with local County and City taxes on top. 7% Sales tax on Coins and Precious Metals, with foreign legal-tender coins exempt. No State sales tax but a 3% provisional tax in some areas. 6.85% Sales tax on coins/numismatics (anything selling over 50% of its Face Value), but private mint Bars and Rounds exempt. No sales tax collected on Coins or Precious Metals. 7% Sales tax on Coins and Precious Metals. Bullion and Coins taxable at 4% plus local City and County taxes, Bullion exempt over $1000. 4.75% Sales tax on Coins and Precious Metals plus local City and County taxes. No sales tax on Coins and Precious Metals. Sales tax exemption on bullion and ‘Investment’ coins. 7% sales tax on Coins and Precious Metals plus local County and City taxes. 6% sales tax on Coins and Precious Metals with bullion specifically mentioned in Vermont tax code. 5.3% – 6% sales tax on Coins and Precious Metals. 6% sales tax on Coins and Precious Metals plus a 1% local tax in some Counties and Cities. 5% sales tax on Coins and Precious Metals plus up to a 0.5% local tax in some Counties and Cities. 4% sales tax on Coins and Precious Metals plus 0.1% – 2.0% local tax in some Counties and Cities. 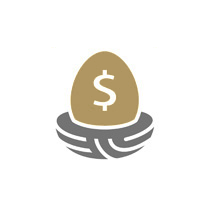 As bullion is considered both a Capital Asset and a Collectible, Capital Gains Tax (CGT) is payable on any gains made when bullion is sold, with this being set at a maximum of 28% (collectibles) – however the actual rate will vary depending on a number of factors including the seller’s income and the length of time the assets have been held. Many countries offer special tax incentives when adding bullion to retirement accounts and the US is no exception. In adding gold bullion to a self-directed IRA (labelled a Gold IRA by most dealers) the account holder receives special deferred tax treatment. Precious metals are addressed in Section 408 of the US Tax Code, where the acceptable products bullion and coins have their own set of specific regulations. 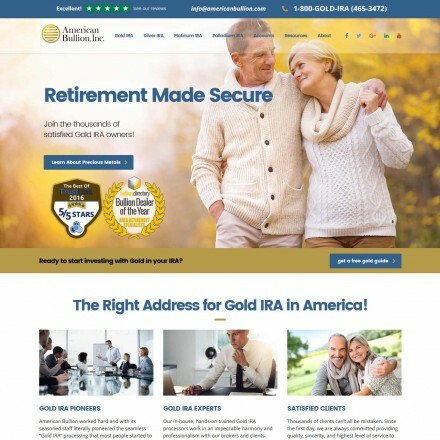 We cover the full details of Gold IRAs as well as a list of IRA approved precious metals and offer a free gold IRA guide to our US readers. IMPORTANT: The above tax details are listed for information purposes only and are believed correct at time of publication. Bullion.Directory are not tax experts. All enquiries about US taxes should be addressed to the appropriate body. Taxes and taxation are subject to change. *This information is available to you to help your understanding of “Investment Gold” in IRAs, but please be advised that Bullion.Directory is not authorised under the Financial Services and Markets Act 2000 (“FSMA”) nor by the Financial Conduct Authority, and as such cannot offer advice on the merits of entering into any retirement account transaction, nor can we endorse or recommend any particular IRA provider or accept responsibility for the services they provide.